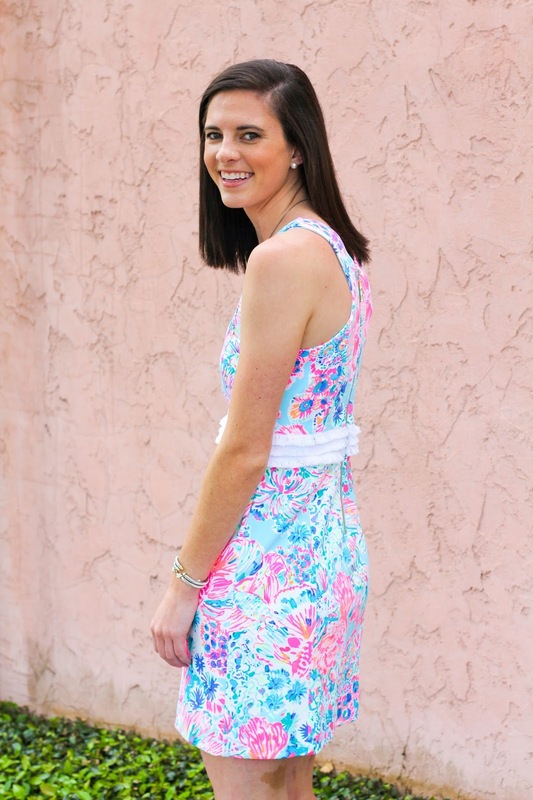 For anyone in a similar (possibly less dramatized) situation I thought it would be fun to share some dress ideas for the occasion featuring one of my favorite brands, Lilly Pulitzer. 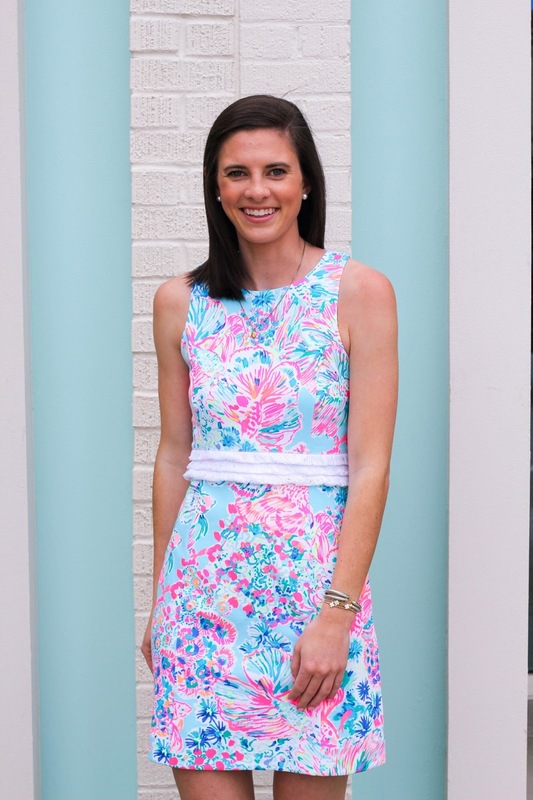 As you may have seen, I was at Pink Sorbet a Lilly Pulitzer Signature Store this past weekend for an event and was able to shoot a ton of pictures for y'all featuring my favorite pieces. Pink Sorbet had so much inventory and is able to ship any of the items you see to you if you're interested in purchasing but aren't necessarily in Columbia, SC! 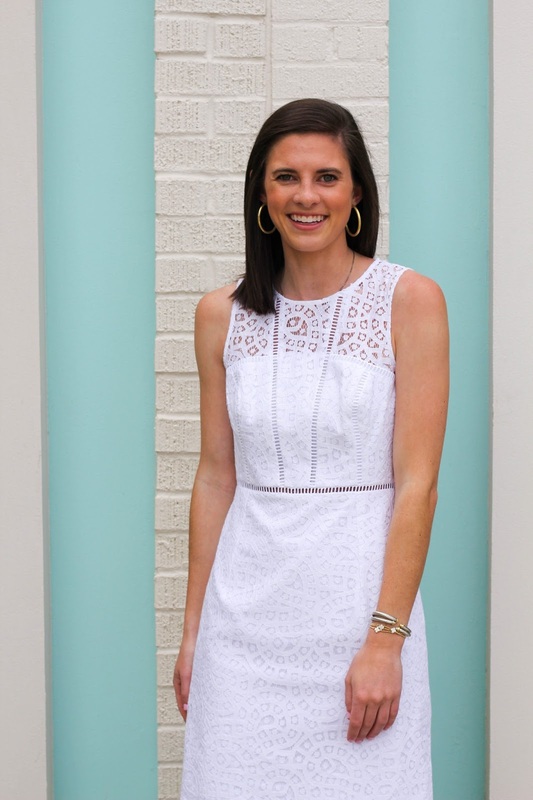 I chose two very different dresses to highlight in this post since I know different schools have different types of requirements when it comes to attire for graduation. 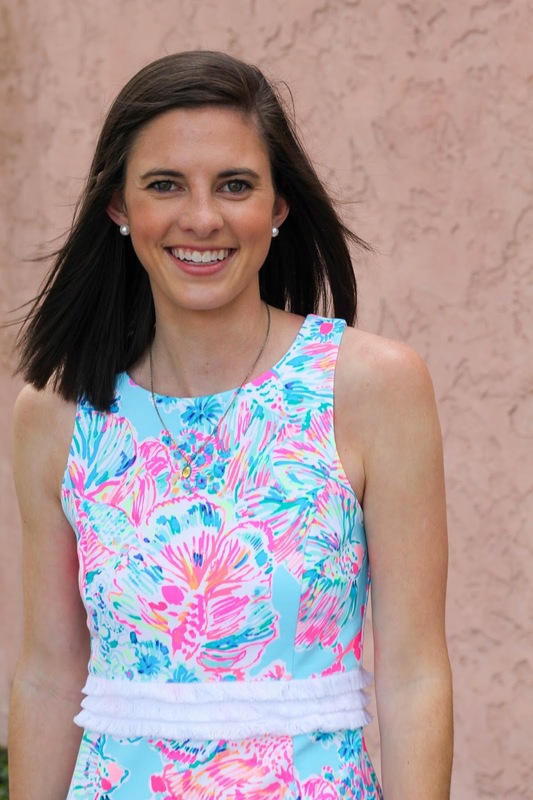 Whether you are looking for something colorful or plain I would definitely recommend choosing a dress that is conservative and appropriate for the weather. 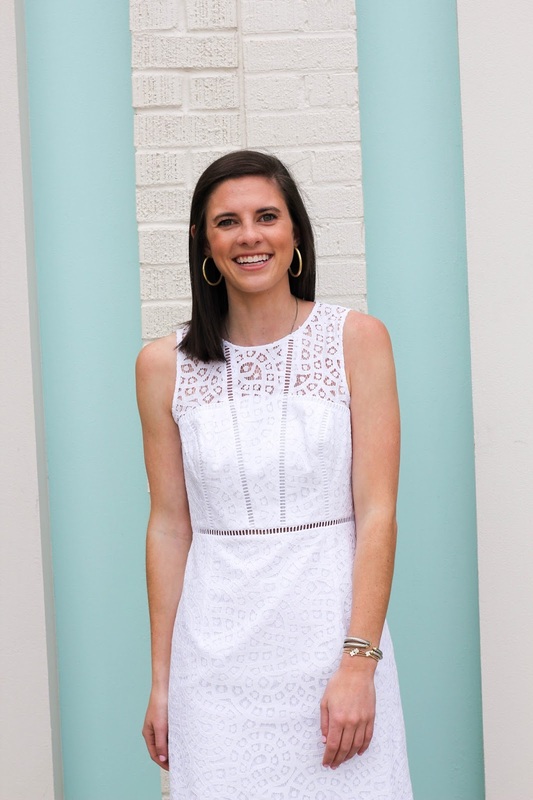 When I graduated from my high school in south Alabama the ceremony was very hot (especially in our caps and gowns) and I was especially thankful to have thought about that in advance! This first dress was one that I kept circling back to in the store but didn't necessarily think I would love on. I was wrong. 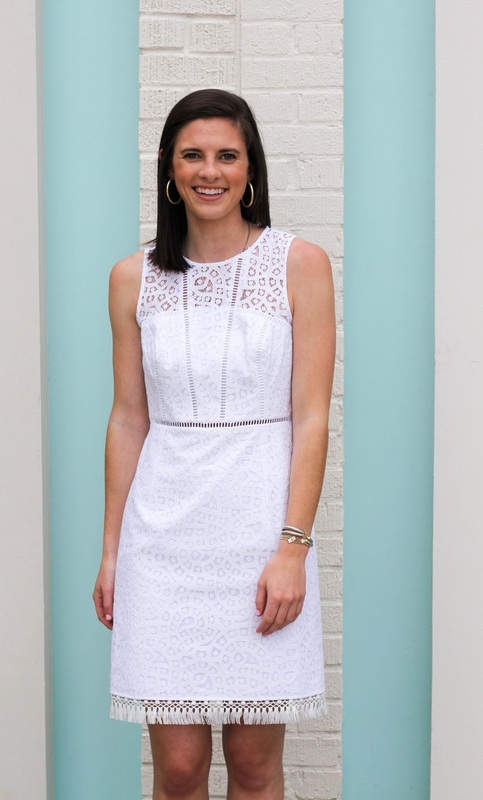 While a little more fitted than the traditional shift dress, the style was so flattering and I loved that the pattern would stand out. The white fringe at the waistline made the print less overwhelming and although I was guilty of playing with it between shots helps draw your eye to the narrowest point. 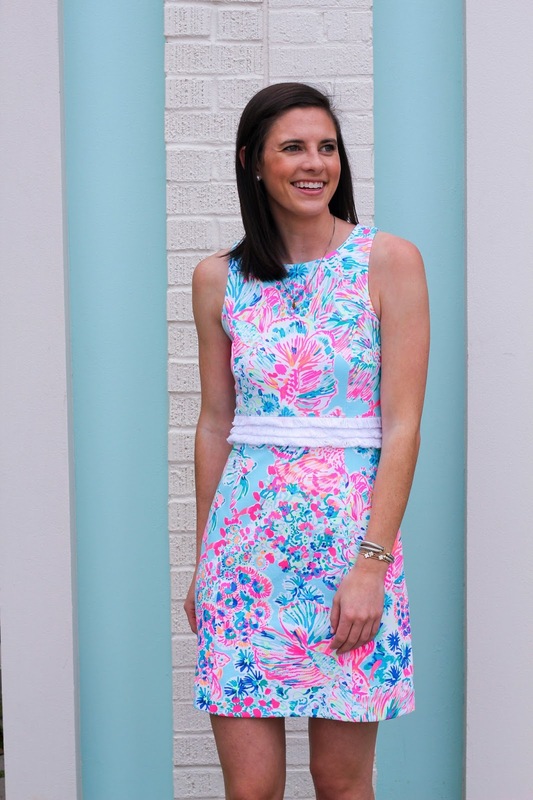 The floral pattern and color may seem a bit bold but work together in a way that makes this dress perfect for a variety of occasions allowing you to still get wear out of the dress even after tossing your cap! For high school graduation the girls were required to wear a white dress since we had white caps and gowns. 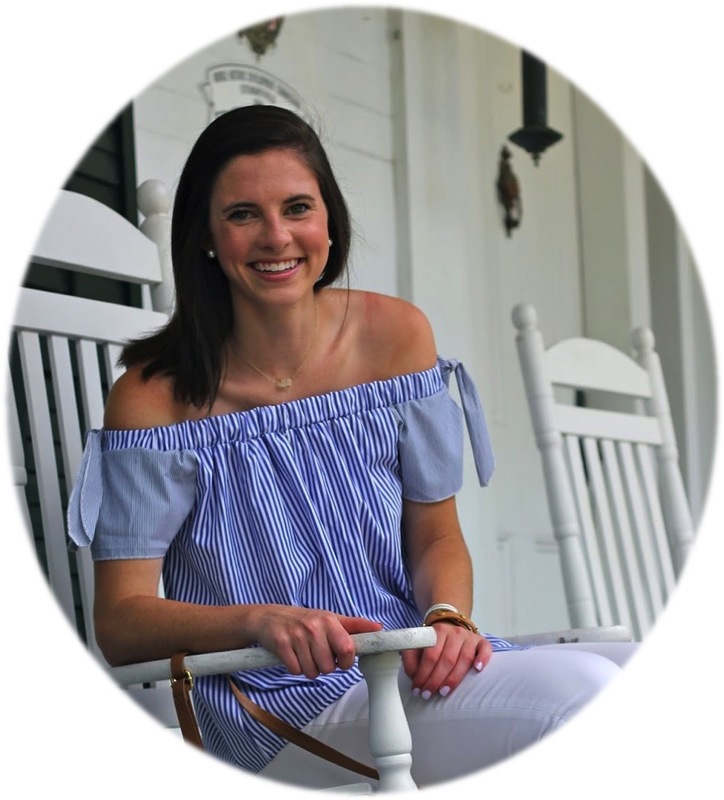 At Furman, we don't have any sort of specification to follow when it comes to attire color since our caps and gowns are black. White is definitely a classic choice for graduation however I'll probably opt for a color since I've already done white for one graduation. 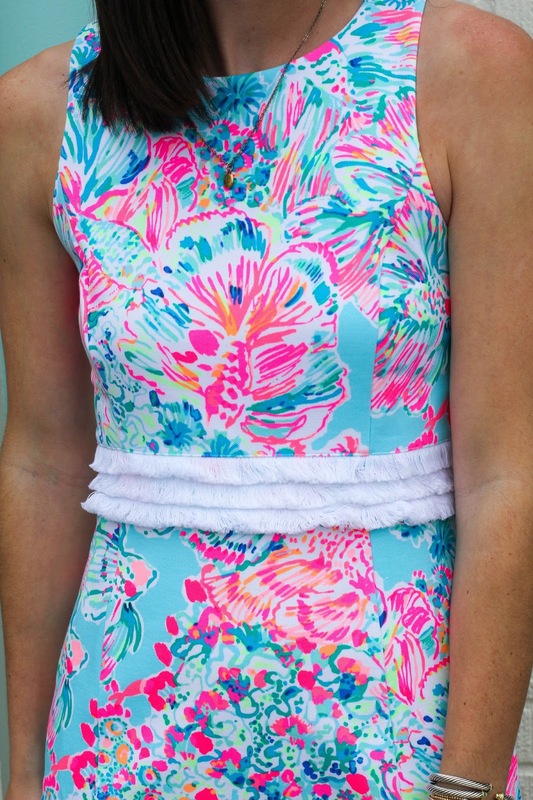 However, had I chosen to go with this neutral Lilly Pulitzer has so many cute white dresses that would be the perfect option. This one is my personal favorite as it is timeless with a bit of fun. There is a very slight cut out in the middle that probably isn't that noticeable due to how pale I am and the fringe at the bottom makes the eyelet style a bit more modern. 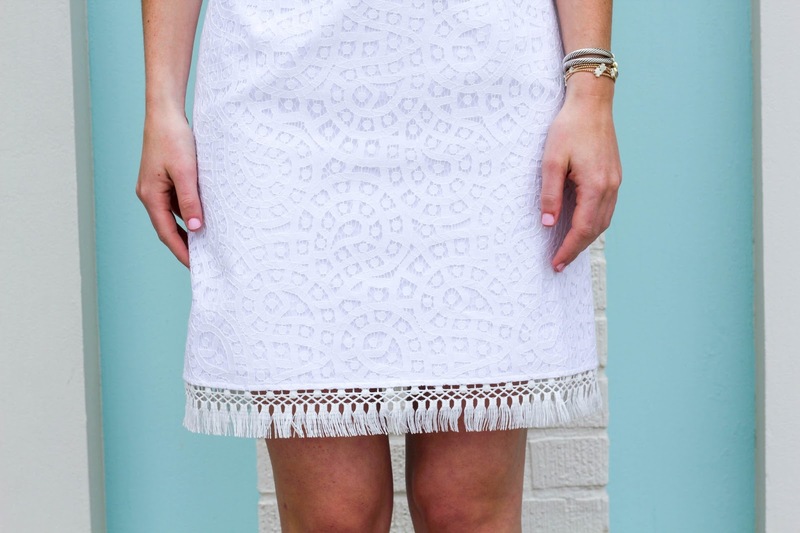 The fit of this dress is similar to the one above and would definitely be eye catching in photos! I'd love to hear what y'all are planning to wear for your own graduations as I am still trying to figure out which route I want to go!